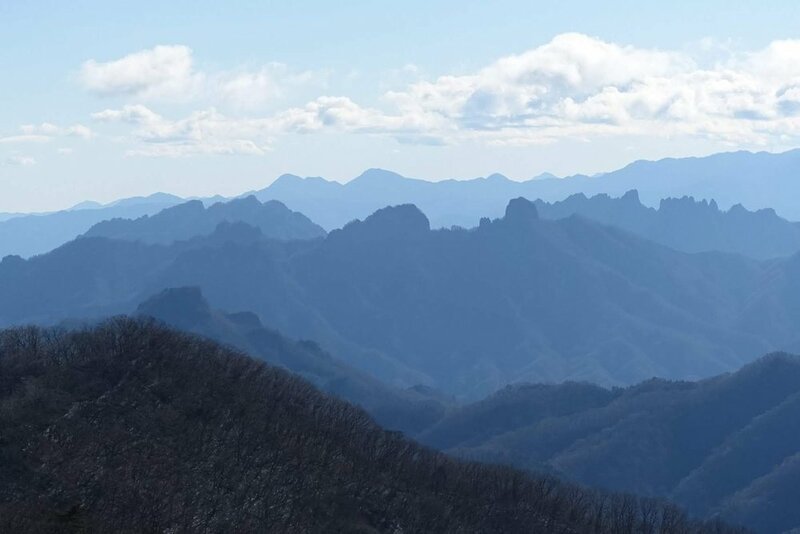 A 3-day culturally focused package to enjoy the majesty of Mt. Fuji while experienceing local culture and cuisine. 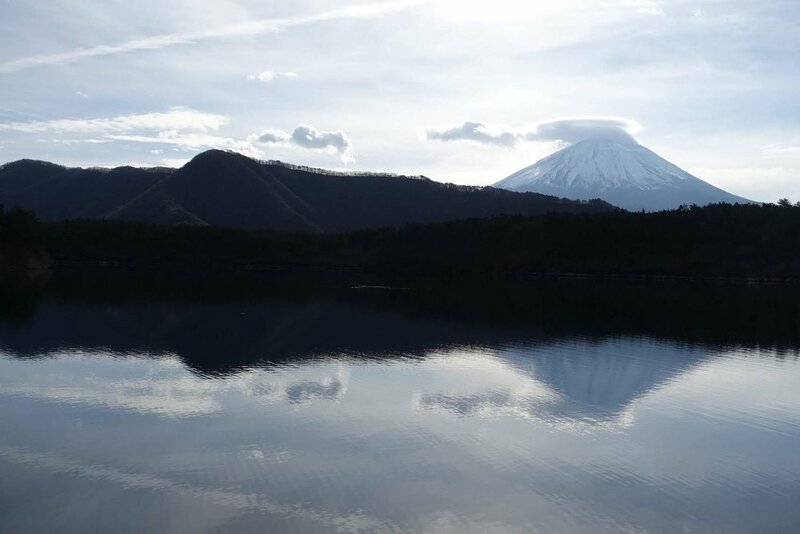 Depart from Toyko’s central station with our English-speaking licensed guide and head toward the mountain for beautiful vistas and natural scenery. 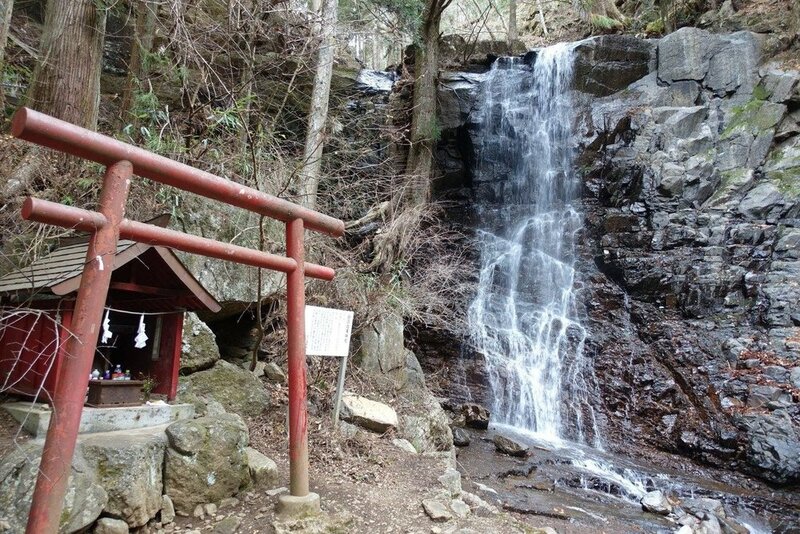 Stay at a hot springs resort and a lake house B&B, enjoy a forest walk, and visit a famous shrine. 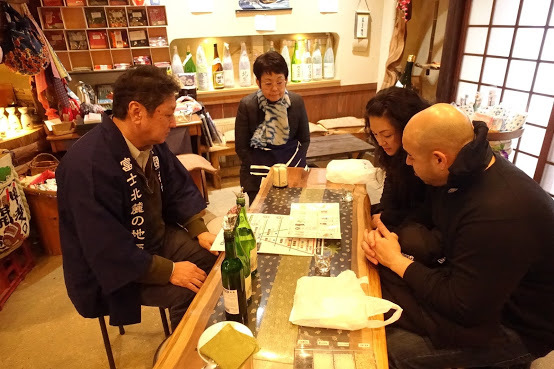 We’ll also visit a sake brewery, enjoy a traditional multi-course kaiseki dinner and get multiple viewpoints of Mt. Fuji throughout the trip. We also offer 7 and 10 day Tokyo packages through our partner Bucket List Events. Start at the Shinjuku Station in Tokyo for your 8:45 a.m. departure to Kawaguchiko Station, taking about 2 hours, where your local guide will meet you. We’ll enjoy lunch at a local café with beautiful views of Mt. 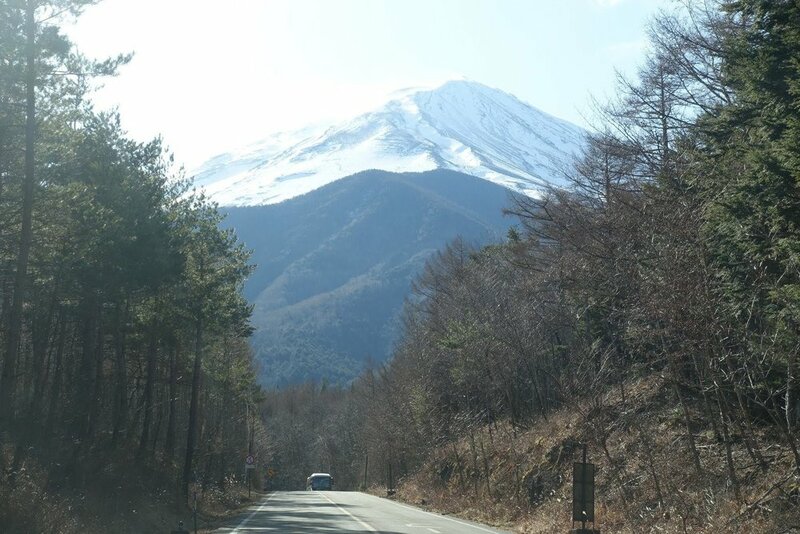 Fuji before some “forest bathing” or a nature walk through the Aoki Jyukai Forest where we’ll see a natural cave, go through the Saiko Wild Bird Forest Par and the Iyahino Sato ancient Japanese village. We’ll then head to our lakehouse B&B for dinner and a relaxing evening. After breakfast we’ll head to a sake brewery to learn about how this traditional beverage is made. We’ll then visit the Mt. 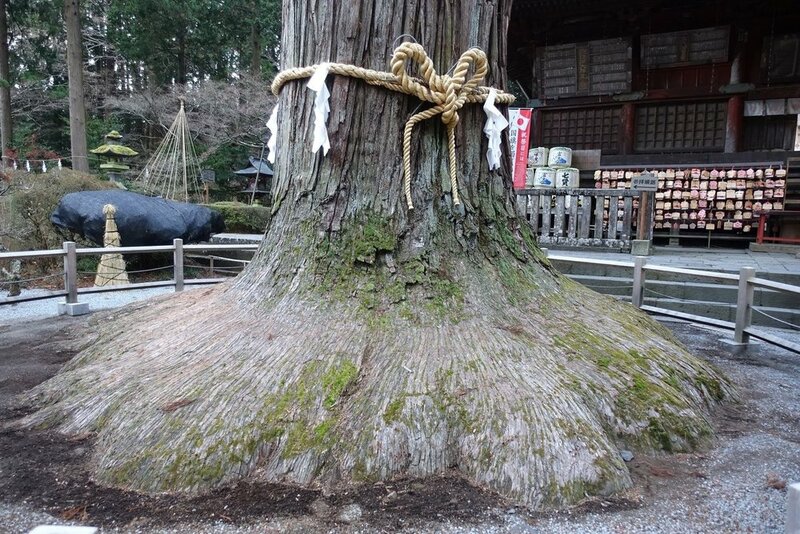 Fuji Tainai Tree Mold, nature’s beautiful result of ancient lava flowing into the nearby forest. We’ll enjoy a picnic lunch at Arakurayama Sengen Park while enjoying a superb view point of Mt. Fuji. 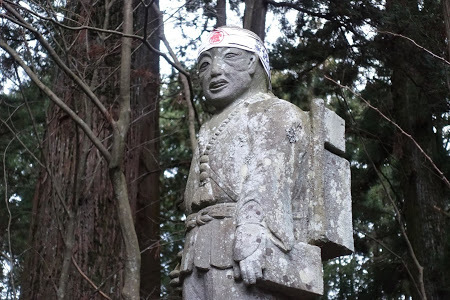 You’ll then have the option to visit the Kitaguchi Hongu Fuju Sengen Jinja shrine, where nearly 2,000 years ago the emperor Keiko climbed the mountain to offer prayers to the Shinto deities. Our last stop is the Fuji Subaru Line 5thStation, which offers spectacular views of Lake Kawaguchi, Lake Yamanaka, and the Japanese Alps. In the evening, we’ll check in to our beautiful resort hotel and enjoy a multi-course kaiseki dinner followed by free time and the chance for an onsen bath, or natural hot springs. Enjoy breakfast this morning before your express bus to the airport. You’ll leave from Kawaguchiko Station back to Haneda or Narita Airport according to your afternoon or evening international flight departure. The bus takes approximately 3 hours to the airport, so plan departure flights after 1:00 p.m. Looking for options in Tokyo during the Summer Games? 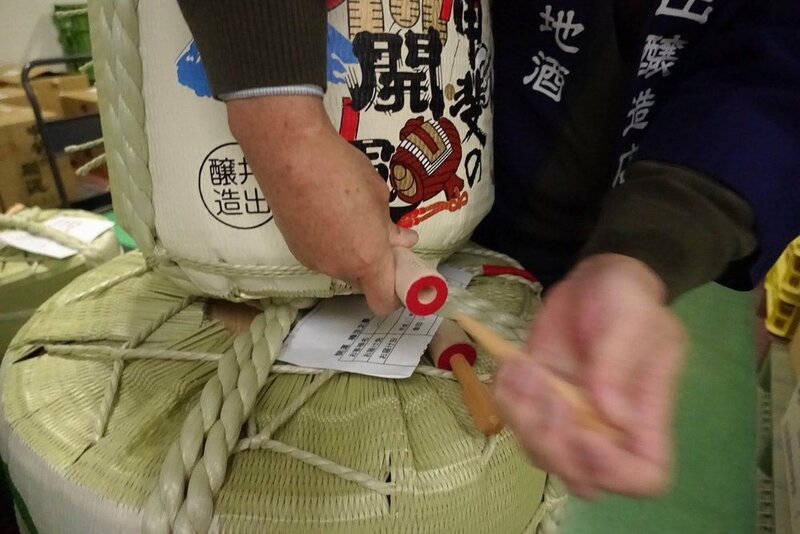 Our partner Bucket List Events has 7 and 10 day options that include 4-star accommodations, Tokyo excursions, viewing parties, daily on-site assistance and much more! Packages are fixed dates that coincide with our Kyoto and Mt. Fuji excursions. Get in touch today to learn more!